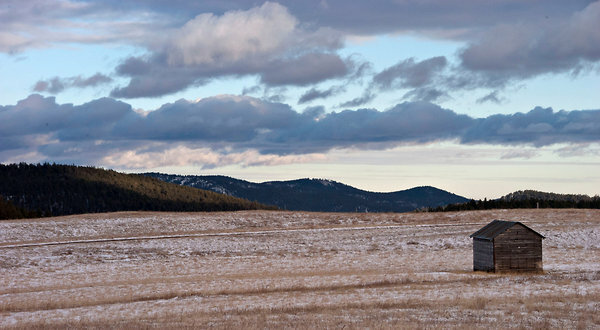 By Timothy WilliamsThe Black Hills, the rolling range of mountains that rise out of the badlands of western South Dakota, are considered sacred to the Sioux, who for 150 years have fought on battlefields and in courtrooms for the return of the land. And so the Great Sioux Nation exulted this summer when a long-sought parcel in the mountains called Pe’ Sla by the Lakota was put up for sale and a bid from the Sioux was accepted by the family that had controlled the land since 1876, the year that Gen. George Armstrong Custer died not far to the west at Little Bighorn. But now, anxiety has replaced optimism as more than a half-dozen Sioux tribes, which include some of the nation’s poorest people, race to come up with the $9 million purchase price before the deadline next month. Not only poverty stands in the way, but also the charged history: many Sioux ask why they should have to pay for land that already belongs to them, given numerous treaties broken by the United States and a landmark federal court decision in 1979 that called the government’s seizure of the Black Hills one of the most dishonorable acts in American history. Comment: For more on the subject, see Rosebud Signs Deal for Pe' Sla and Rally for Pe' Sla Purchase.